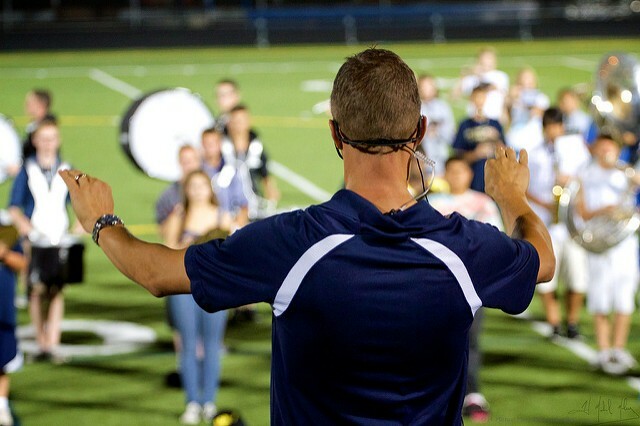 The Streetsboro High School band director and assistant band director have both been relieved of their duties and placed on administrative leave after allegations of hazing at the school's summer band camp held at Camp Muskingum. Streetsboro City School District Superintendent, R. Michael Daulbaugh, published a message on the district's website Friday morning. "Our Board policy is very clear that the Streetsboro City School District does not tolerate any conduct which can be characterized as intimidation, hazing, or bullying. While this investigation continues, information regarding Marching Band will be posted as it becomes available on the Streetsboro City Schools website."